PLEASE NOTE - UNFORTUNATELY, WE HAVE HAD TO POSTPONE THIS WORKSHOP. STAY TUNED FOR DETAILS REGARDING A NEW DATE. 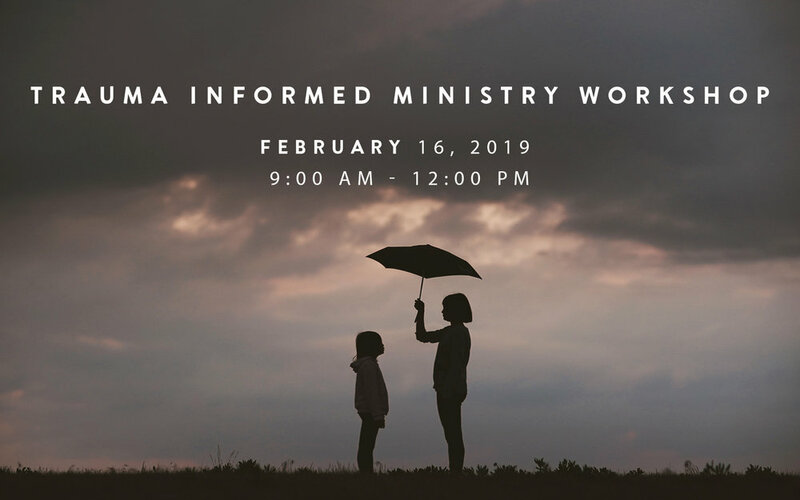 This training is designed to prepare you to effectively recognize traumatized individuals and care for them by helping them feel safe and understood in the body of Christ. This workshop will be facilitated by Lori Dixon. Lori, and her husband Don, have been a part the HillCity family these last few years loving Jesus passionately and encouraging, leading and mentoring others how they can know Him this way too! Lori's experience includes bringing hope in crisis situations as a Billy Graham Rapid Response Team Chaplain and more recently as a Federally Certified Victim Services Officer. Her ministry over the last ten years has her serving as a speaker, author, and friend, with a focus of helping broken women find freedom in their identity as a daughter of God of the King. We recommend this workshop for ages 19+.